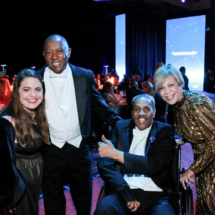 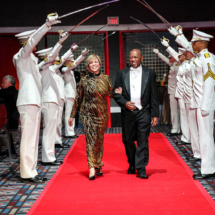 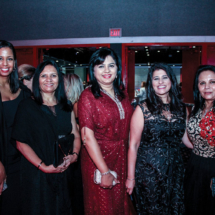 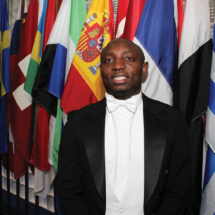 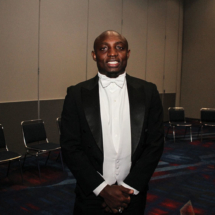 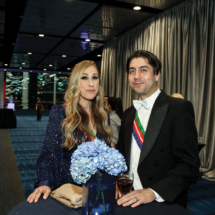 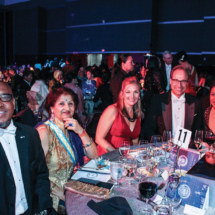 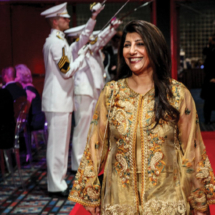 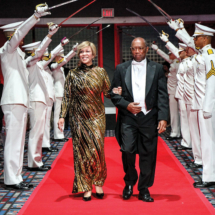 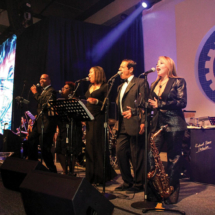 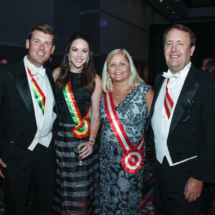 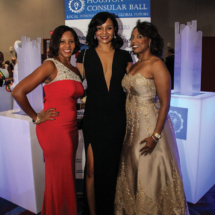 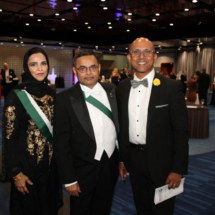 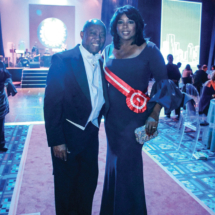 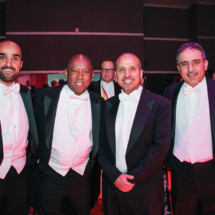 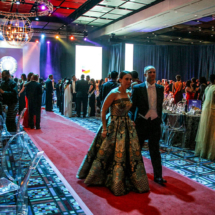 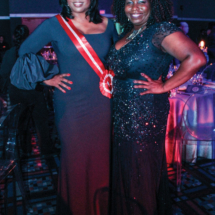 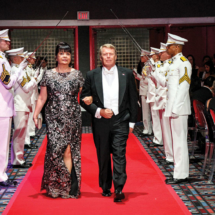 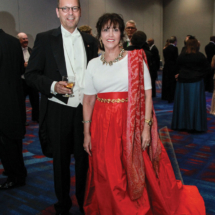 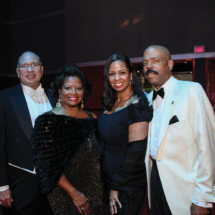 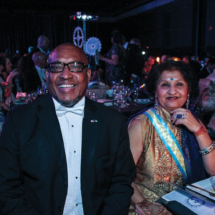 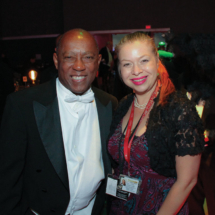 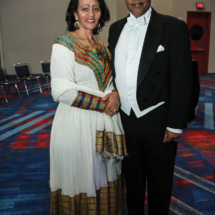 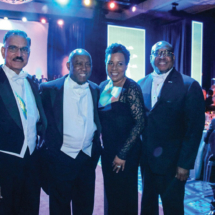 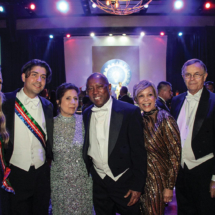 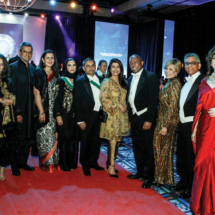 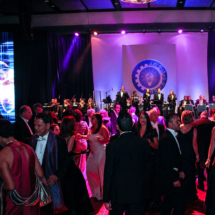 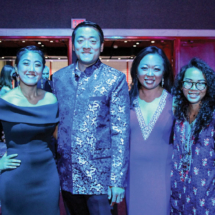 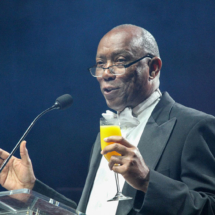 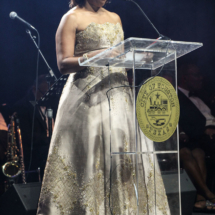 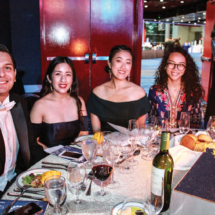 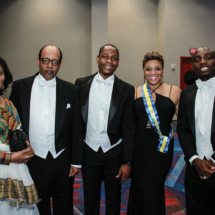 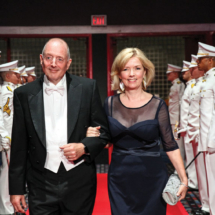 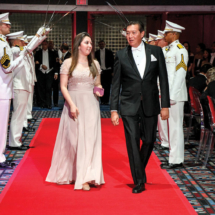 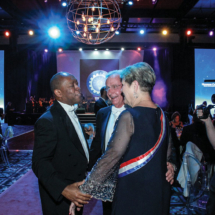 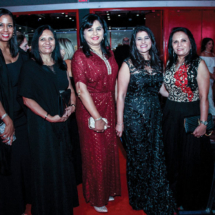 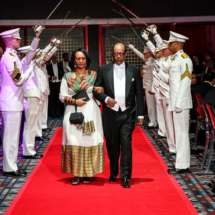 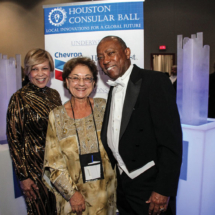 On Saturday October 13, 2018, Houston Mayor Sylvester Turner hosted the Consular Ball. 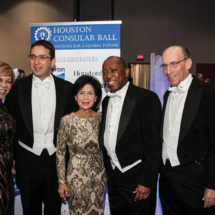 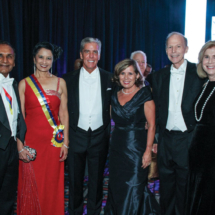 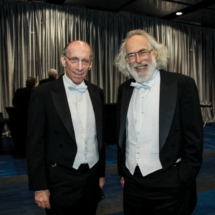 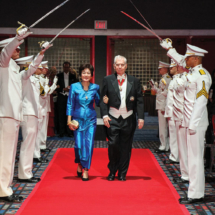 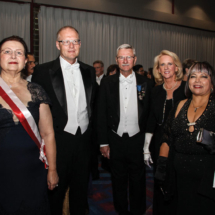 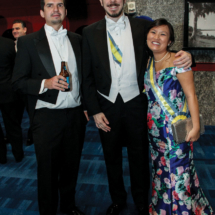 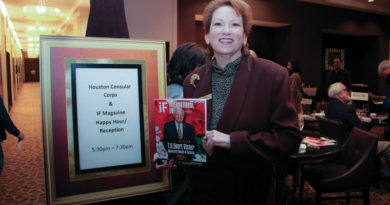 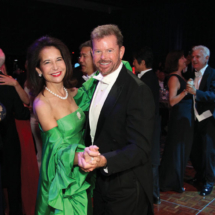 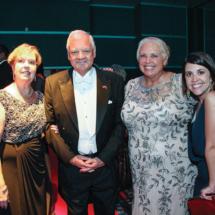 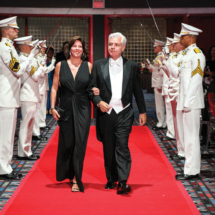 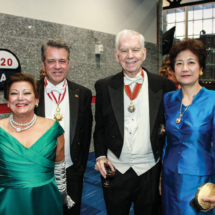 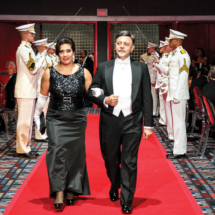 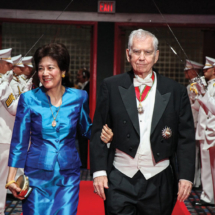 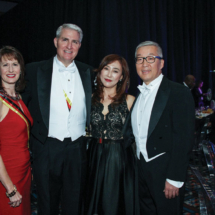 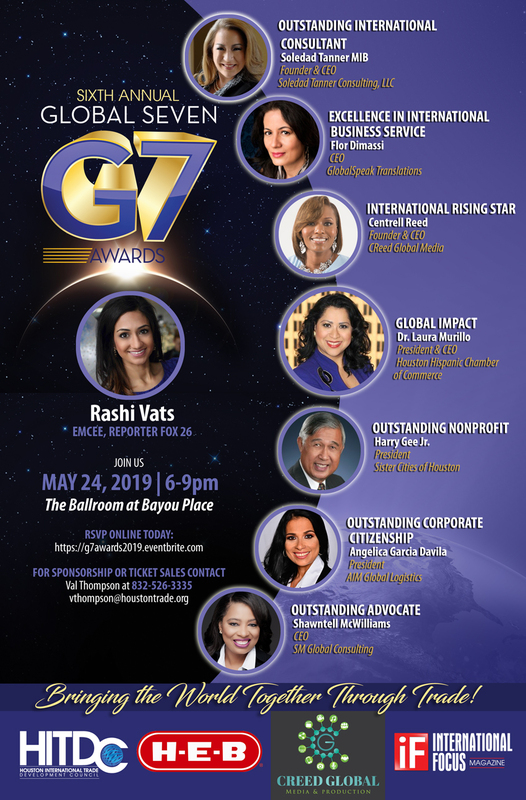 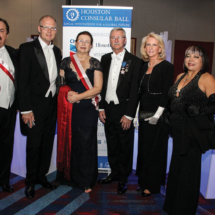 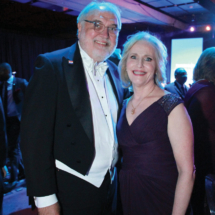 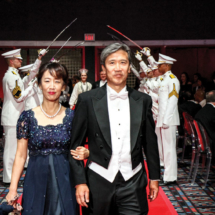 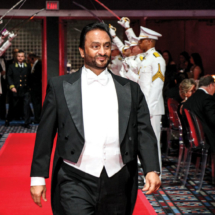 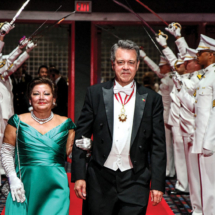 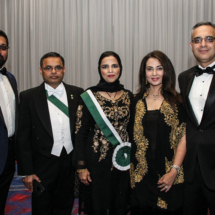 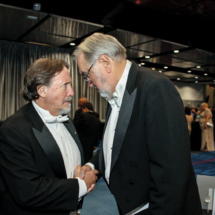 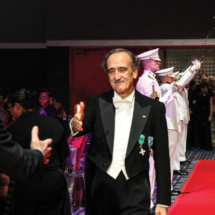 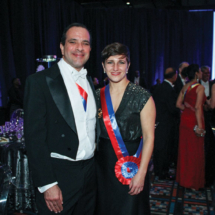 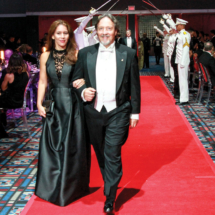 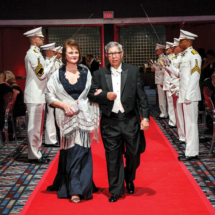 For more than 60 years, Houston has annually honored the distinguished international diplomats of the Consular Corps at the white-tie event. 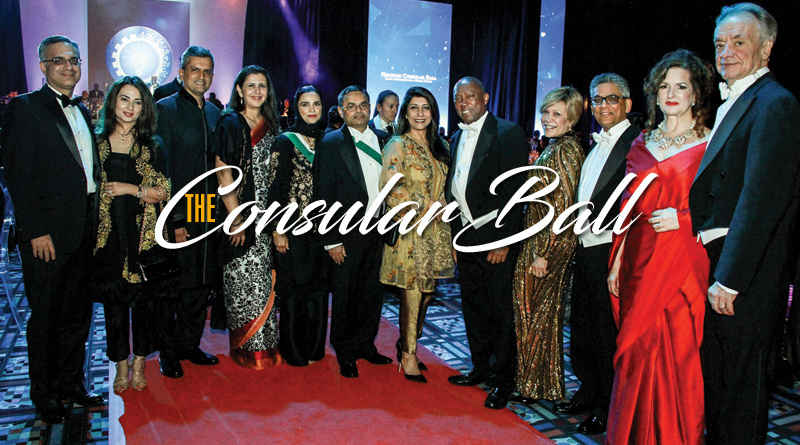 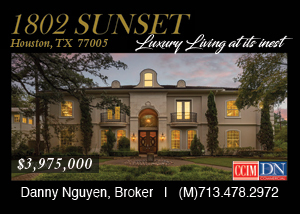 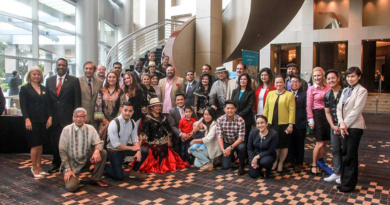 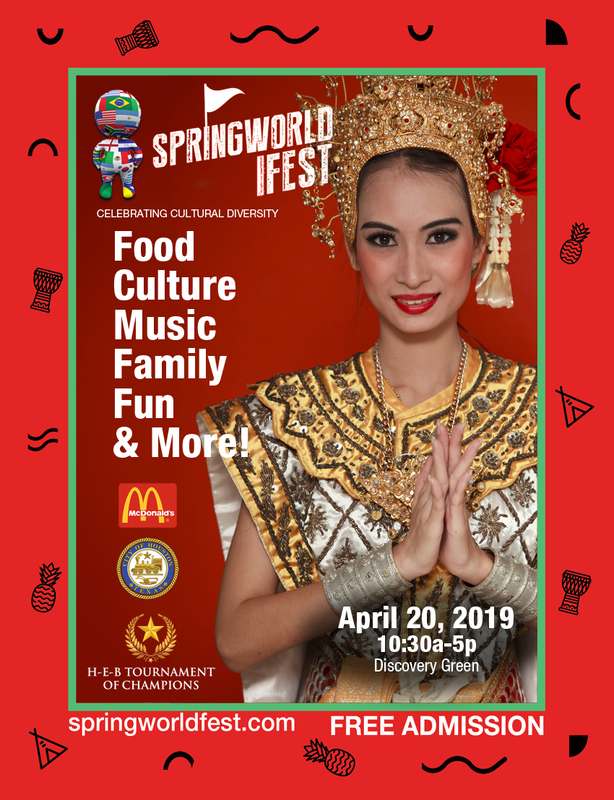 As our city’s consular corps, international population and international trade has grown, so too has the prestige of this time-honored tradition, which today serves as the city’s premier international event. 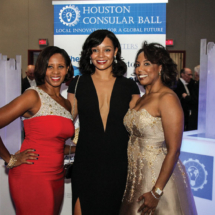 The Consular Ball is not only an occasion to recognize Houston’s internationalism and honor the members of Houston’s Consular Corps — the third largest consular corps in the nation — but is also an unparalleled opportunity for businesses to strengthen and create new ties with the key industry, community and government leaders that make up Houston’s thriving international scene. 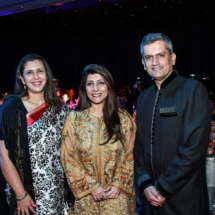 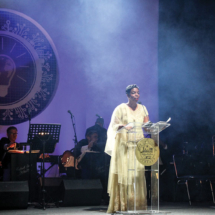 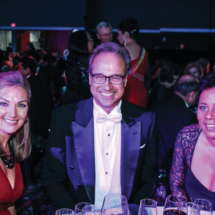 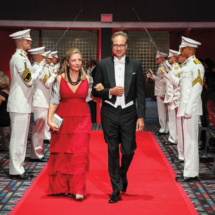 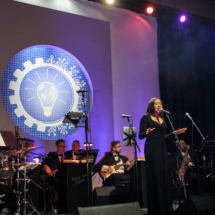 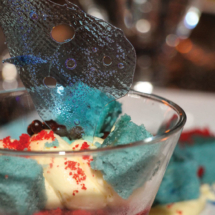 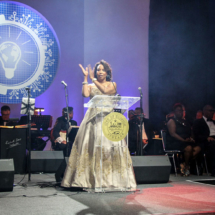 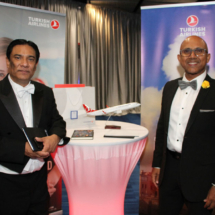 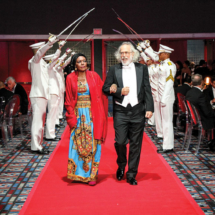 developments, the theme of the 2018 Consular Ball was, “Local Innovations for a Global Future”. 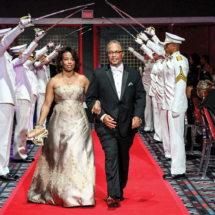 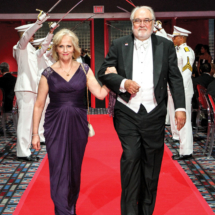 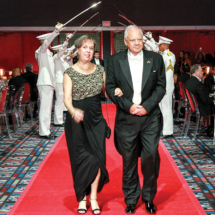 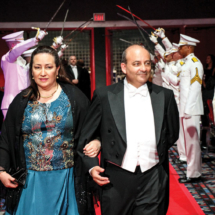 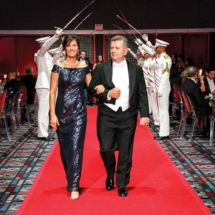 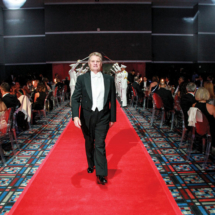 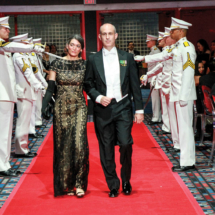 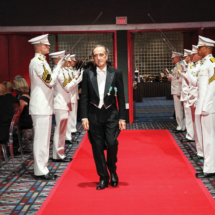 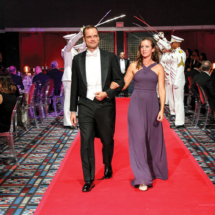 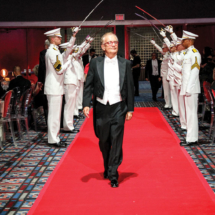 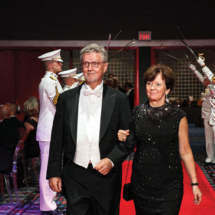 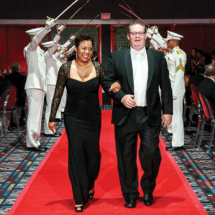 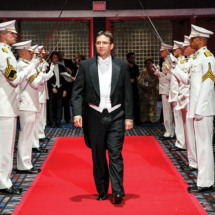 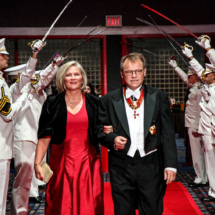 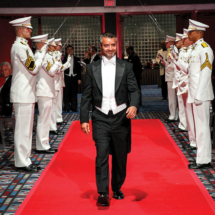 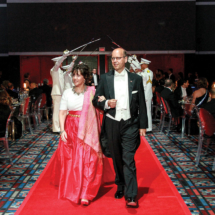 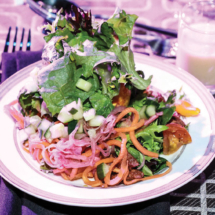 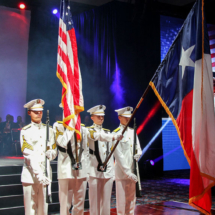 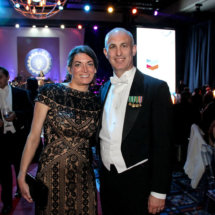 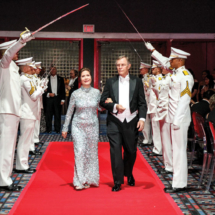 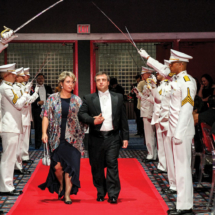 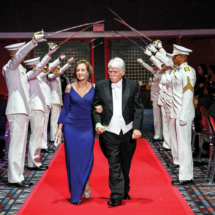 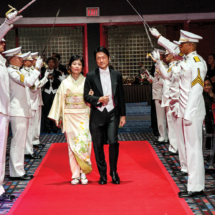 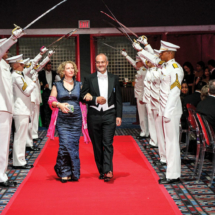 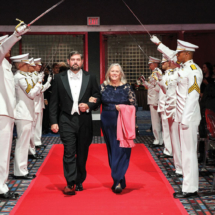 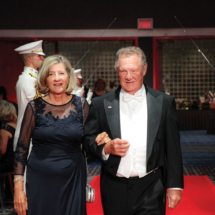 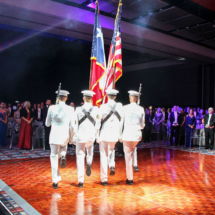 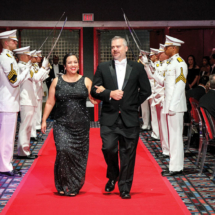 The evening began with the Grand March of consular officials through a saber arch executed by the Ross Volunteer Company of Texas A&M University, followed by cuisine prepared by Chef Dominic Soucie of Levy. 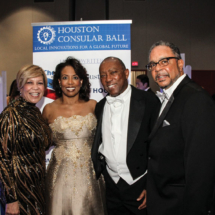 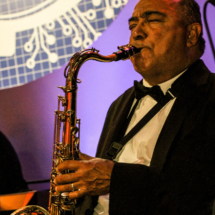 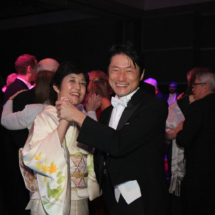 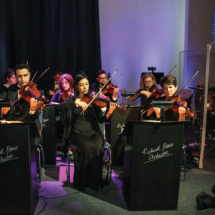 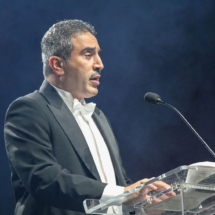 Following a toast from Mayor Turner and a reciprocal salute from the Dean of the Consular Corps Sultan Al Angari, guests closed out the evening dancing to the sounds of the full Richard Brown Orchestra. 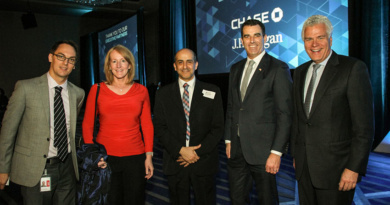 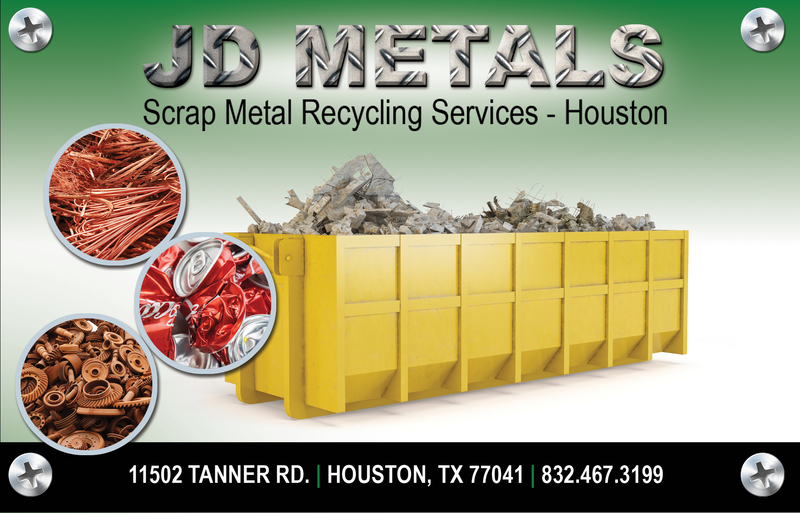 In addition to the generous support received from the local business community, the main underwriters were Chevron and Houston First. 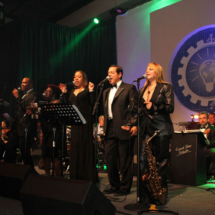 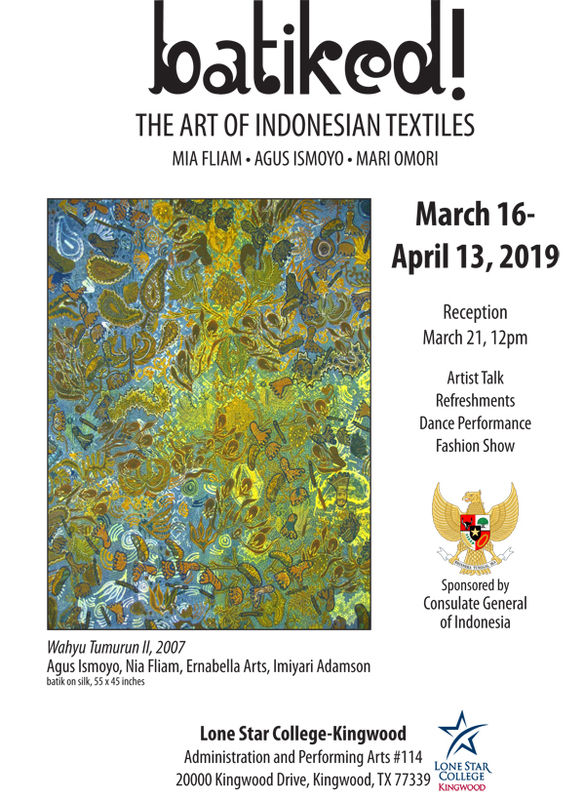 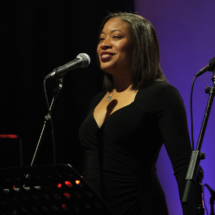 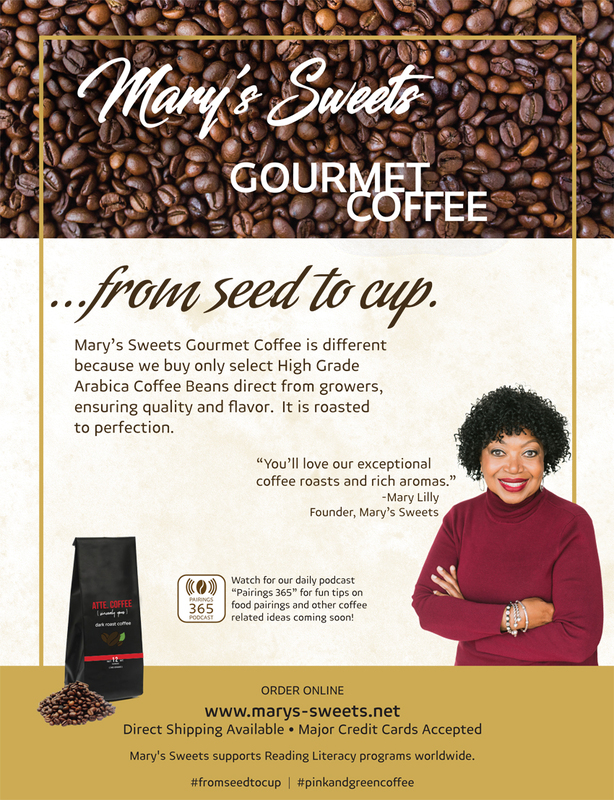 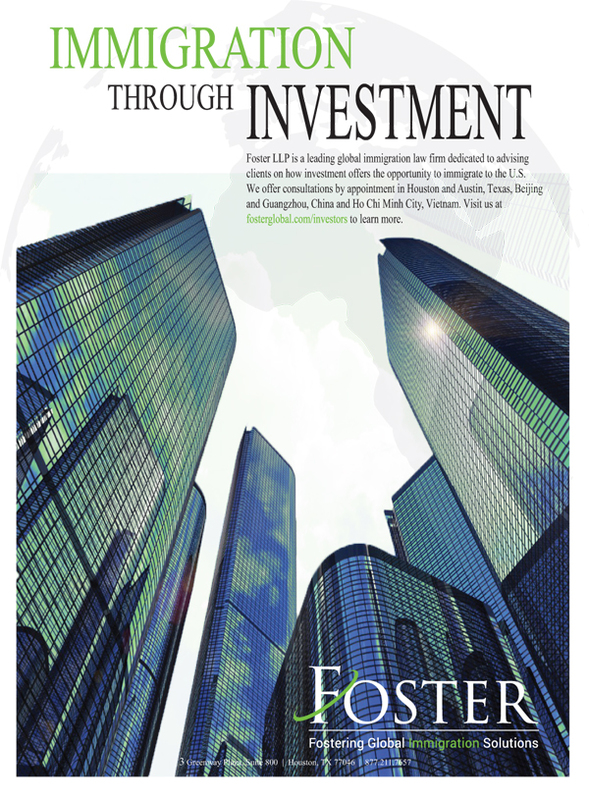 The event is produced by the Mayor’s Office of Trade and International Affairs. 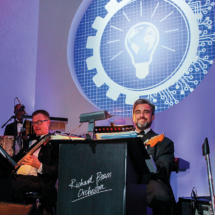 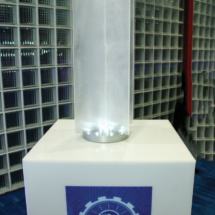 Staging Solutions and The Events Company provided the hi-tech atmosphere of the evening.